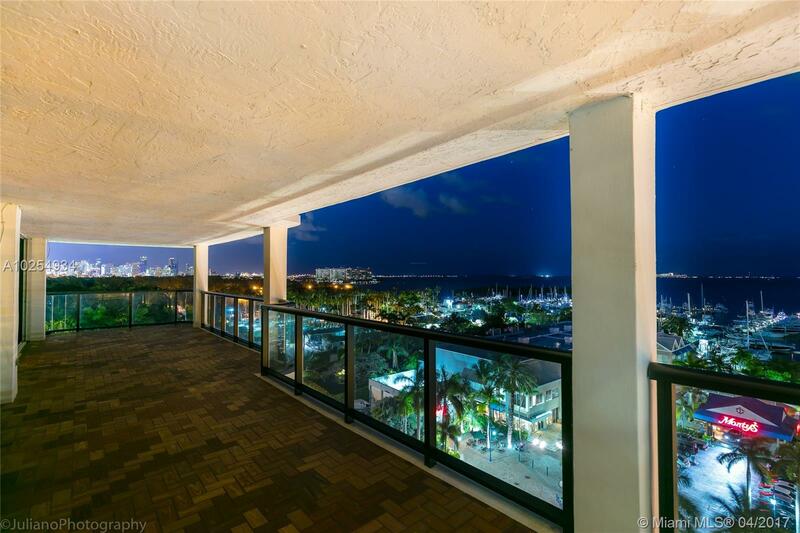 Coconut Grove Bayshore is a waterfront luxury condo located in the heart of Coconut Grove. 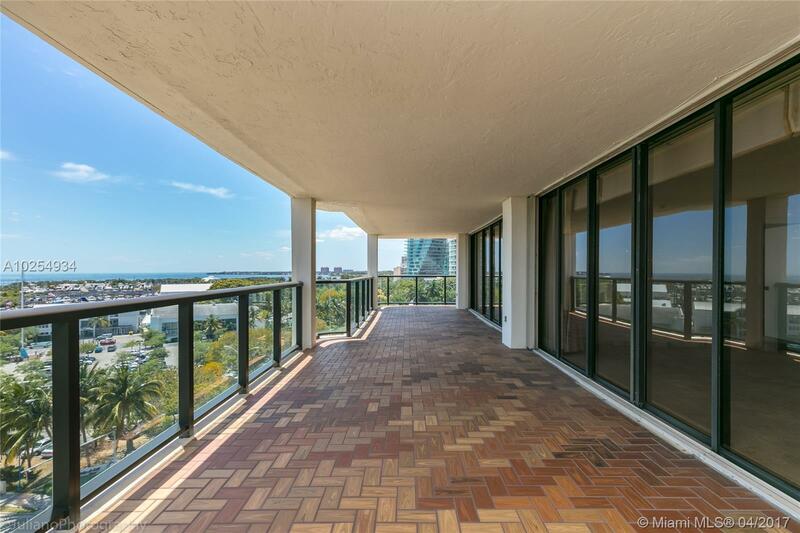 Completed in 1982, this boutique condominium features 16 floors with a total of 25 residences. 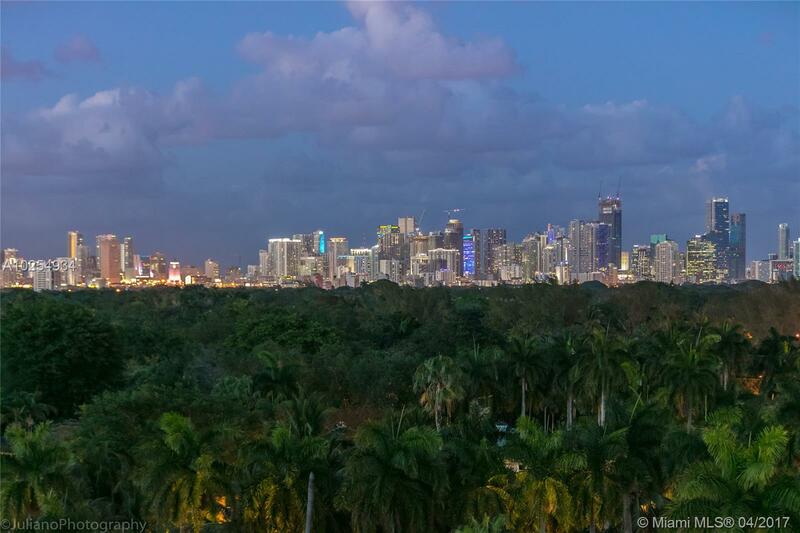 All of the residences are 2 bedroom condos and floorplans range from 1,759 to 1,805 square feet of living space. 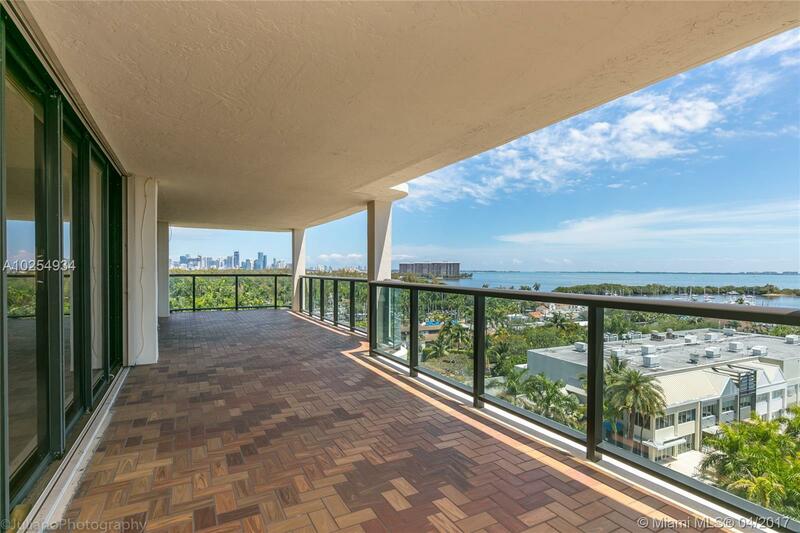 There are several other luxurious condominiums with condos for sale in the neighborhood such as Grovenor House and Grove at Grandbay. 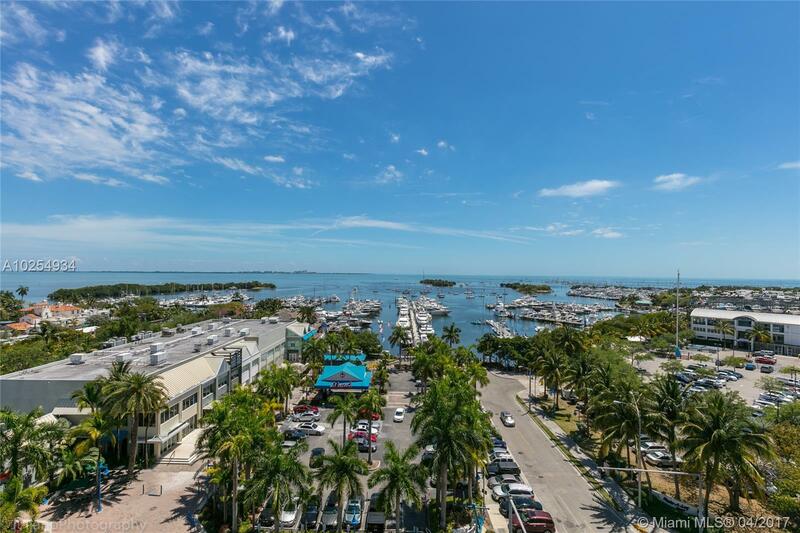 Residents of Coconut Grove Bayshore have full access to a number of amenities including a tennis court, swimming pool, fitness center, and covered parking. Covered parking is available and the property also features a 24 -hour monitored security system. Concierge services are offered to residents. 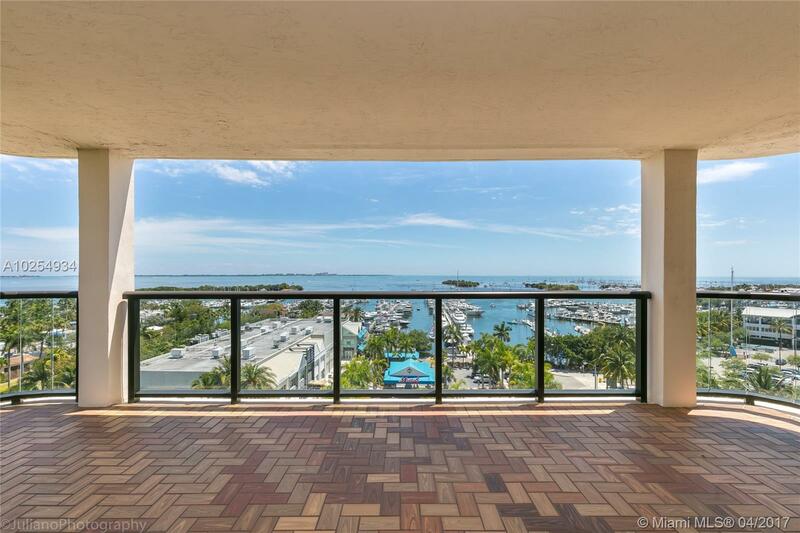 Coconut Grove Bayshore luxury condos offer spectacular views of the Biscayne Bay waters from the wrap-around terraces. Each condo comes with stylish lighting and plumbing fixtures, high impact windows and sliding doors, luxury plank flooring, and ceiling fans. Some of the other condo amenities include kitchens with modern cabinets, granite countertops, stainless steel appliances, and built-in microwaves. 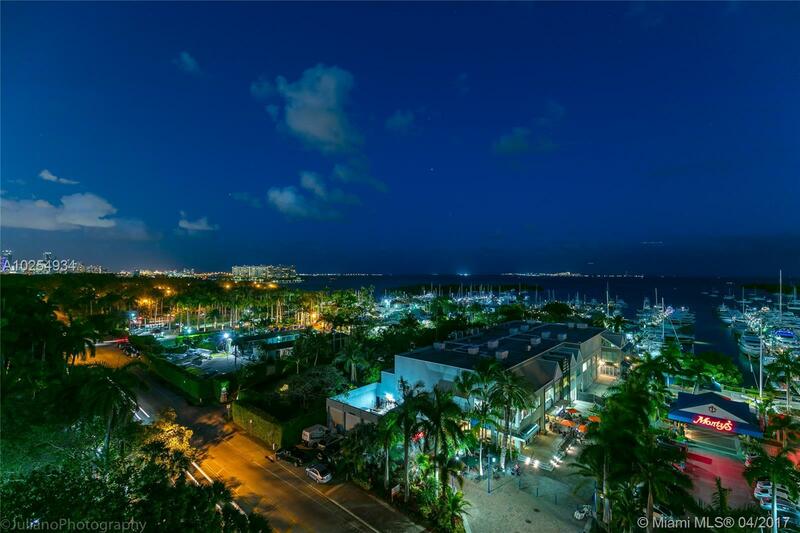 Coconut Grove Bayshore is close to a number of amazing historic sites and parks including Merrick Park, Dinner Key Marina, and Sunset Place. 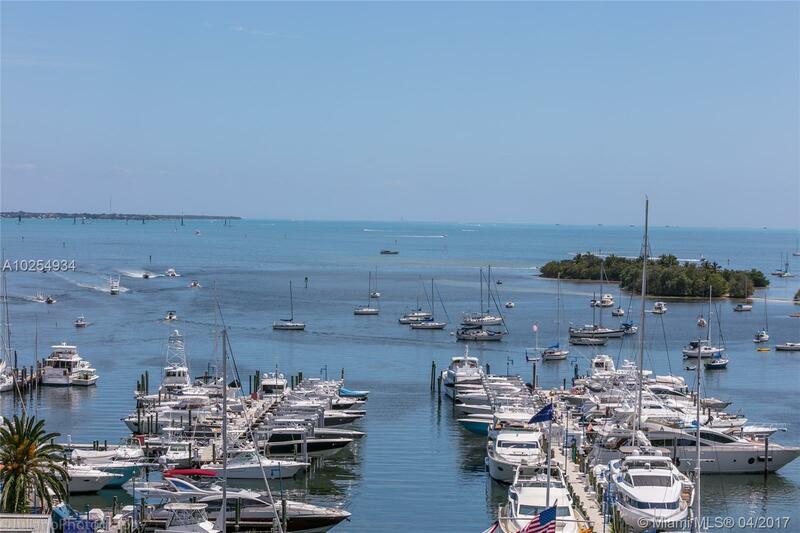 Grove Sailboat Club and Coral Reef Yacht Club are also easily reachable from the property. There are many restaurants and bars in the area such as Monty’s Raw Bar, Grove Bay Grill, and Flanigan’s Seafood Bar and Grill. Don’t forget to check out the famous Fresh Market, an upscale grocery store with local produce and a nice selection of wines. 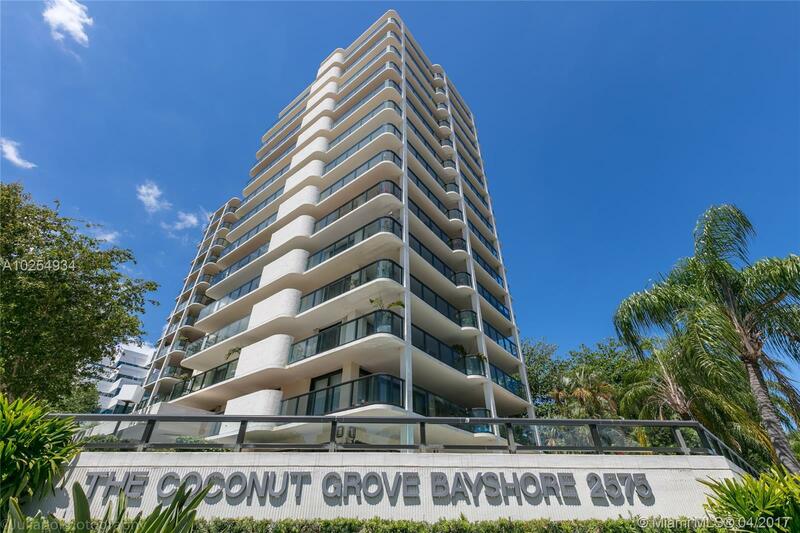 There are many schools in Coconut Grove and the good news is that some of the finest public and private schools are just minutes away from Coconut Grove Bayshore condominium. 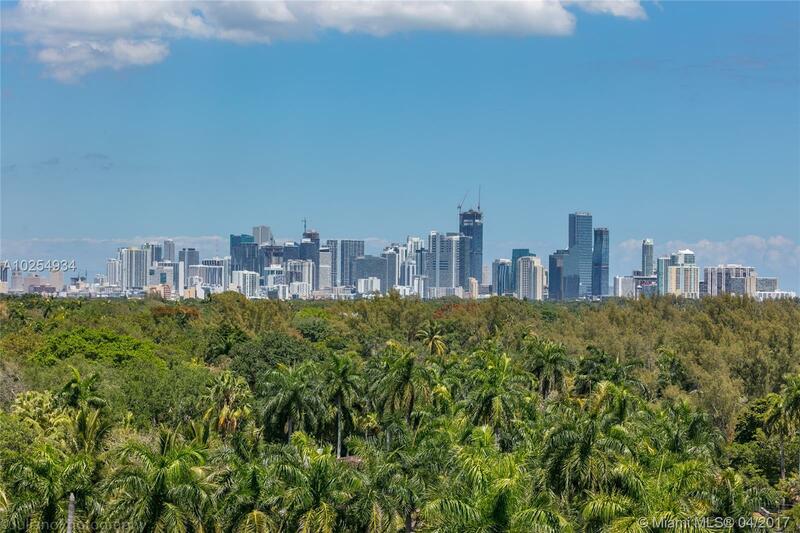 Ransom Everglades School, Silver Bluff Elementary School, and Coconut Grove Montessori School have high ratings and are definitely worth checking out.